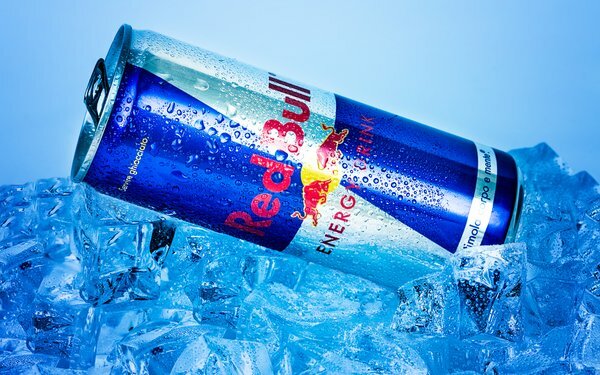 Red Bull has appointed Starcom USA as its media agency for North America following a review. Carat had previously handled the assignment, which it won back in 2010. Starcom, part of Publicis Media, will handle media planning and buying as well as search, social, and programmatic on behalf of the energy drink marketer. The company spent an estimated $30 million on measured media in the U.S. in 2017 according to Kantar Media. That was down sharply from the $54 million it spent in 2016, per Kantar.